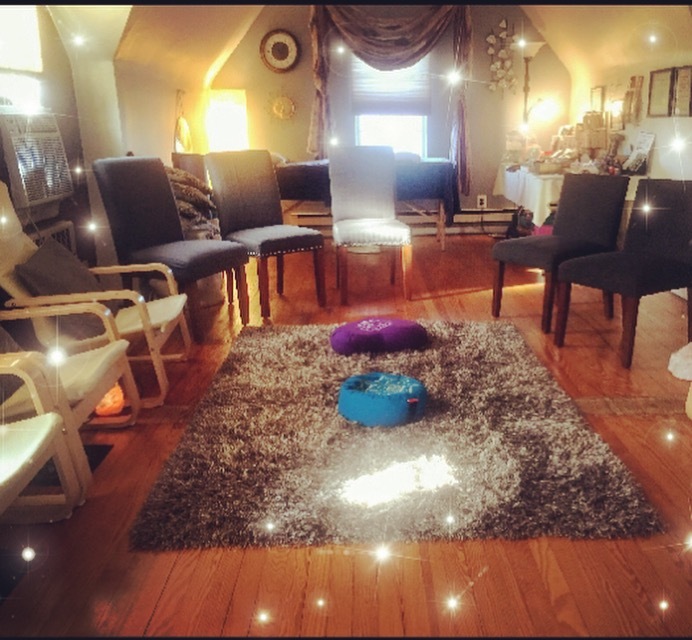 As a mom, a wife, a daughter, sister, a friend to many and a ceremony officiating Interfaith Minister, she provides sound healing with reiki and IET sessions for groups, private sessions and restorative yoga classes. Sharon Kachel is a lover of life. Improving the quality of people’s lives is the objective in all that she does. She heals people, pets, horses and properties by raising their frequency through sound, reiki, IET, sacred geometry and meditation. This creates new beginnings, bringing us to new heights, assisting us in grounding deeply into the earth and our lives. She provides services as an interfaith minister such as baby blessings, weddings, baptisms and eulogies. She loves to do speaking engagements to speak her heart and share her unique sound and energy work. 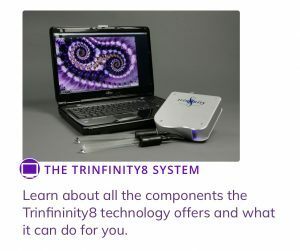 Come experience the Trinfinity8 system! The energy is going to assist you with your intentions and assist you with whatever could be preventing your goals. The expertise of the Universe combines with your Angels and Guides to bring you peace, blessings and a very deep meditation. There are 72 programs to choose in 7 categories. Sharon created several advanced protocols for our wellbeing. This is certain to help you with physical, mental and spiritual alignment with your deepest joy (Divine connection and joyfully grounded) What a great way to get real support. Saturdays 12-12:30pm $15 It’s a perfect way to observe fractals on the screen or close your eyes and enjoy a deep meditation with the highest divine energy work from the masters of the galactic world. You may recognize the Archangels and many others as we meditate together for just a half hour. You’ll have time to share afterwards if you like with beautiful like-minded people. Intuitive light worker and writer, Nicole Campbell, will be facilitating this hands on writing practice designed to enhance your communication with other realms. 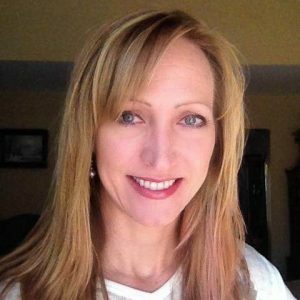 Having channeled in written form since childhood, Nicole will discuss her personal experience with various forms of intuitive writing. She will also explain how writing with the assistance of the angelic realms can promote wellness, contribute to personal growth and enhance intuition. Next the class will learn about the various energies that can be interacted with while engaged in this writing practice and everyone will be given tips on how to develop a writing practice of their own. Each class session will have a theme that engages a specific energy and utilizes a different form of writing. This sessions theme relates to a writing communication technique that Nicole likes to call, page dreaming . Page dreaming involves calling in the Angels to assist each writer to connect with their subconscious or higher selves in the playful (and safe) environment of the page. At the end of the session each student will get the opportunity to engage in a writing session with the Angels using the technique above. $50 fee applies. 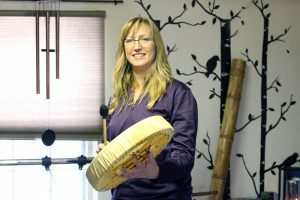 Sharon specializes in Sound Healing with tuning forks, crystal bowls for each chakra, Tibetan bowls for each chakra, chimes (for the chakras, Angelic realm, Venus, the Earth, the Sun,etc), Native American drums and African drums, rain sticks, Tingsha bells, Tibetan bells, and an elephant claw; and a dynamic gong. Many crystals will assist in every healing. 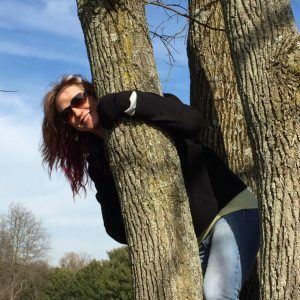 Sharon will put several under the table and many on the body or around it.Her Energy healing is a combination of sacred geometry, Angelic Reiki, and IET with an added connection to the Earth. You will feel amazing and Sharon is so practical, you will feel at ease to speak about an issue, but it’s not required. The Angels know what you need, and always come through. To schedule a private, private group sessions or Angelic Reiki attunements levels 1-4, contact Sharon at 267-337-3128. Private sessions or private group sessions $80/hour. 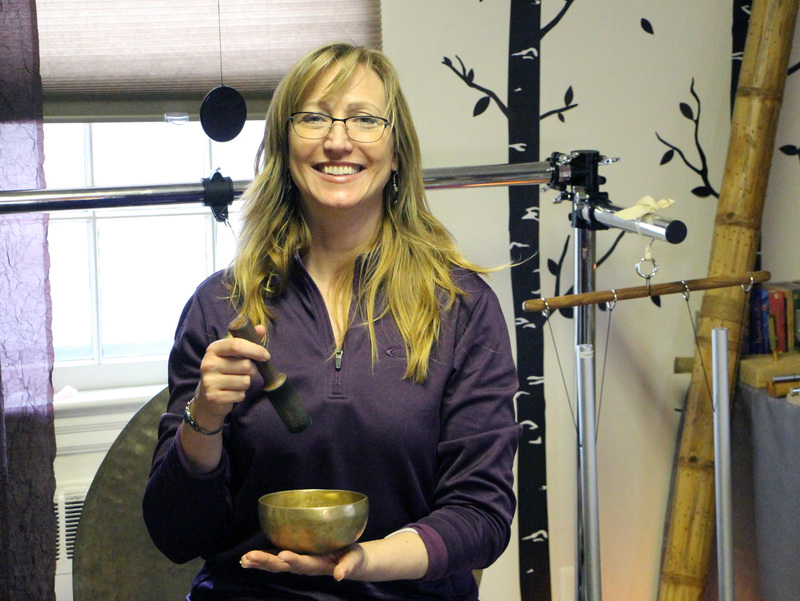 Crystal and Tibetan bowls Crystal and Tibetan Bowls, a dynamic GONG, tuning forks, bells, frequency chimes, Angelic Reiki, Native American drumming, rattle and rain sticks! 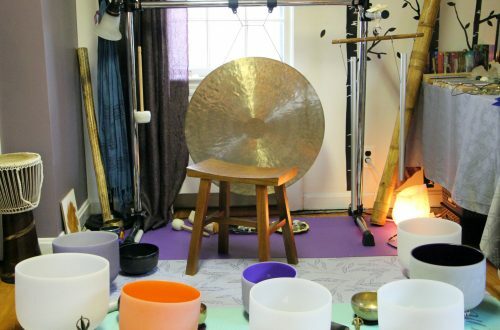 This powerful combination of sound healing orchestration assists the body, mind and Spirit to meld an align beautifully. The body and mind will transition from chaos to a natural state of harmony. 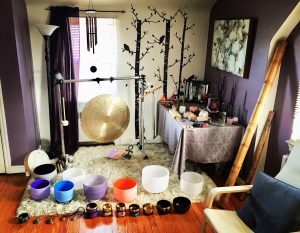 While immersed is a sound bath of sacred sound and reiki, the energy vibration brings your entire being into a resonance of peace, bliss and healing. If our Universe ia a holographic program, virtual reality, then the fractals would be a repetitive program or codes that creates everything in our universe. It is the simplest breakdown of what we are in action. It’s literally divine flow. This is where the Trinfinity8 comes in to create a healing at, not only the root cause, it can go to the beginning pattern to assist. You will enjoy this supportive healing and group meditation with the Trinfinity8 system. The energy is going to assist you with your intentions and assist you with whatever could be preventing your goals. the expertise of the Universe combines with your Angels and Guides to bring you peace, blessings and a very deep meditation. There are 72 programs to choose in 7 categories. Sharon created several advanced protocols for our wellbeing. This is certain to help you with physical, mental and spiritual alignment with your deepest joy. Divine connection and joyfully grounded is the goal of Spirit. What a great way to get real support. Wednesdays and Thursdays at lunch time 12:15-12:45 $15 It’s a perfect way to observe fractals on the screen or close your eyes and enjoy a deep meditation with the highest divine energy work from the masters of the galactic world. You may recognize the Archangels and many others as we meditate together for just a half hour. You’ll have time to share afterwards if you like with beautiful like-minded people. The Best Outcome Possible: If our Universe ia a holographic program, virtual reality, then the fractals would be a repetitive program or codes that creates everything in our universe. It is the simplest breakdown of what we are in action. It’s literally divine flow. This is where the Trinfinity8 comes in to create a healing at, not only the root cause, it can go to the beginning pattern to assist. 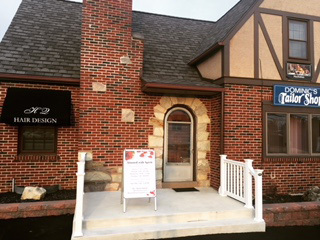 A group session with the Tinfinity 8 from 6:30-7pm for $15. There are 72 possible programs to run on the Trinfinity 8. We will experience 10 during the half hour together. If our Universe ia a holographic program, virtual reality, then the fractals would be a repetitive program or codes that creates everything in our universe. It is the simplest breakdown of what we are in action. It’s literally divine flow. This is where the Trinfinity8 comes in to create a healing at, not only the root cause, it can go to the beginning pattern to assist. Come experience the Trinfinity8 system! The energy is going to assist you with your intentions and assist you with whatever could be preventing your goals. The expertise of the Universe combines with your Angels and Guides to bring you peace, blessings and a very deep meditation. There are 72 programs to choose in 7 categories. Sharon created several advanced protocols for our wellbeing. This is certain to help you with physical, mental and spiritual alignment with your deepest joy (Divine connection and joyfully grounded) What a great way to get real support. Wednesdays and Thursdays at lunch time 12:15-12:45 $15 It’s a perfect way to observe fractals on the screen or close your eyes and enjoy a deep meditation with the highest divine energy work from the masters of the galactic world. You may recognize the Archangels and many others as we meditate together for just a half hour. You’ll have time to share afterwards if you like with beautiful like-minded people. If our Universe ia a holographic program, virtual reality, then the fractals would be a repetitive program or codes that creates everything in our universe. It is the simplest breakdown of what we are in action. It’s literally divine flow. This is where the Trinfinity8 comes in to create a healing at, not only the root cause, it can go to the beginning pattern to assist. 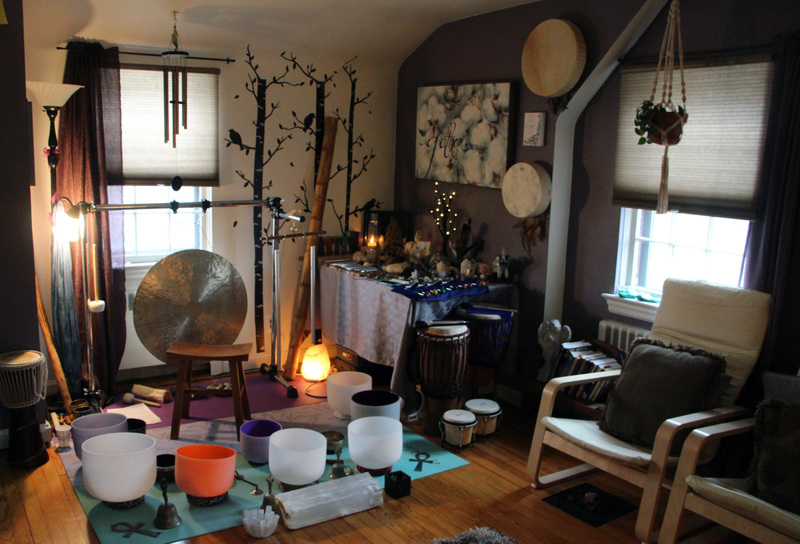 You will enjoy this supportive healing and group meditation with the Trinfinity8 system. There are 72 programs to choose in 7 categories. Sharon created an advanced protocol called Love and Light. In this meditation, we will experience Relaxation Pulse, Reduce inflammation and Swelling, Oxygen Stimulation, Golden Light to Pineal Gland, Release Oppression, Divine Alignment, Dissolve Skin Tags, Balance Endocrine System, Aura Cleanse, Heart Resonance, and Feel Good Therapy. This is certain to help you with physical, mental and spiritual alignment with your deepest joy. Divine connection and joyfully grounded is the goal of Spirit. What a great way to get real support. March 15, at Circle of Miracles, 5:30-6:30 Friday night, $20 It’s a perfect way to observe fractals on the screen or close your eyes and enjoy a deep meditation with the highest divine energy work from the masters of the galactic world. You may recognize the Archangels and many others as we meditate together for just a half hour. You’ll have time to share afterwards if you like with beautiful like-minded people. 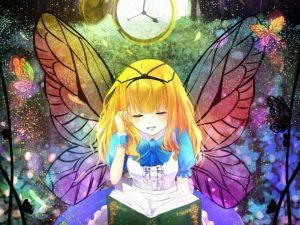 With the help of very special bells and tuning forks, she opens people up so that they can receive the healing that they seek. Through the use of Reiki, she channels the love and wisdom of God to help us heal. Compassion is tangible and here for all to receive. Every week Spirit seems to bring something more through. 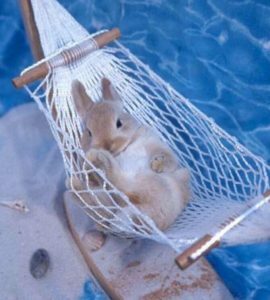 I Adore Life. May It Always Be Enjoyed. "This is the prayer of my heart. May we each thrive in harmony within and with all. I adore life. May it always be enjoyed. Simple yet powerful prayer is part of my meditation and process. I meditate to receive and pray to communicate. I’m convinced that God and soul are separate just enough for relationship. It’s a love like nothing else. It is fulfilling, yet we will still desire more. Grounded life should be just as fulfilling. That has been my goal for years." Read the full transcript of the incredible talk, Body and Mind in Sync with Spirit, delivered at Circle of Miracles by Sharon called I Adore Life. May It Always Be Enjoyed. New beginnings open our higher potential ever after, bringing us to new heights. This is how the healing takes place. The frequency is lifted and we are better equipped to meditate and receive healing from God. I feel a difference in the energy many times. Sometimes it feels hot, thick and bubbly like lava, without burning obviously. Sometimes it feels like cool water. Sometimes it feels very strong and is vibrating. Sometimes it feels very gentle and tingling. I don't have to understand it. I trust it. I care, and I love the best I can.